This bouquet of 18 roses is an absolute favorite! Available in a choice of colour - 18 stems creates an impact in any room. 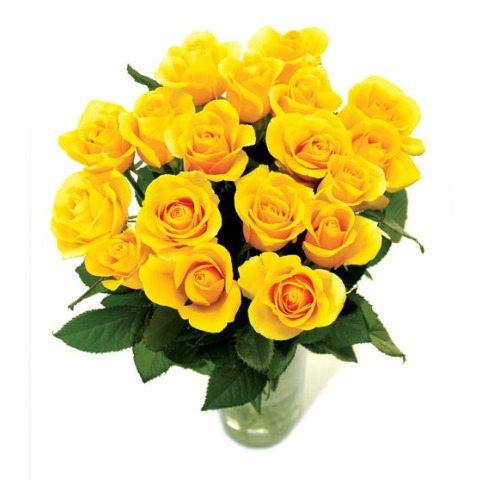 To allow the recipient to enjoy these beautiful flowers for as long as possible, they are despatched fresh, budding, and ready to bloom.